The W.A.T.CH Project was set up in 2010 by Chard Intentional Peer Support Group. 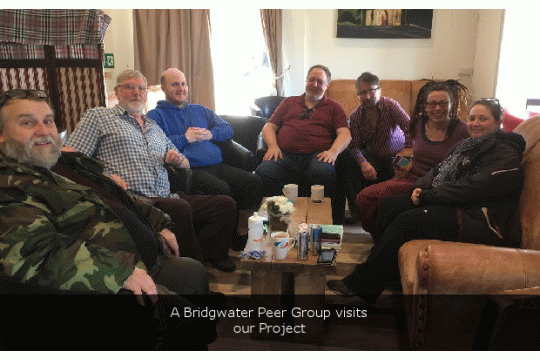 We aim to engage isolated adults such as those with mental health problems, physical disabilities, lone parents, the elderly, migrant workers and adults with drug and alcohol problems. We encourage members to reach their full potential in a positive environment of support and friendship. We have activities where members can learn and gain confidence with each other and help them to find a meaning to their lives. 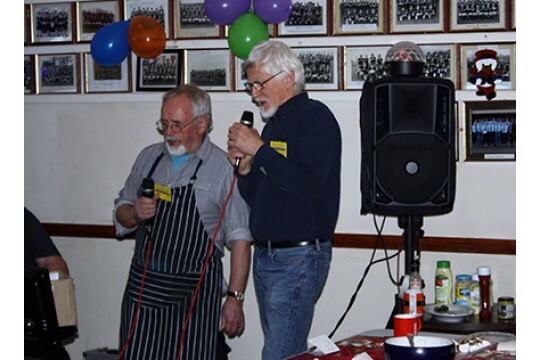 The community needs the W.A.T.CH project, as it not only provides support, friendship and opportunities for people, but also promotes working together with the community and other local organisations. We aim to ensure that members are integrated and empowered and take on responsibility for themselves. Additionally, we want to break down various barriers such as those facing mental health problems and integrating the elderly with the young. We value each individual's contribution. 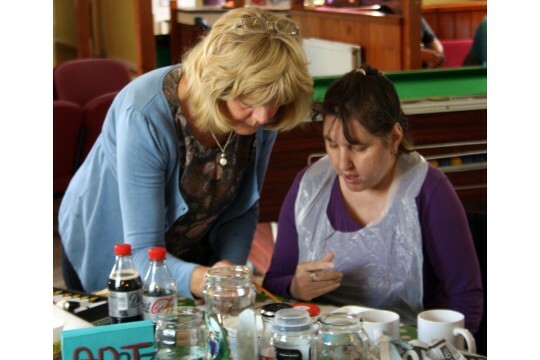 Our project has been successful in encouraging members to gain skills and participate in learning activities internally and through partner organisations. This has enabled members to gain job placements and work experience. Many volunteers have secured employment as a result of their voluntary work at the project. Our office is at Forefront Centre and our Thursday Project is at Chard Rugby Club. We welcome new volunteers to our project. We value their skills, experience and dedication and hope that we can all learn from each other. We need volunteers in any areas such as Art, Drama, Music, Carpentry, Cooking, Computing, Admin, etc.